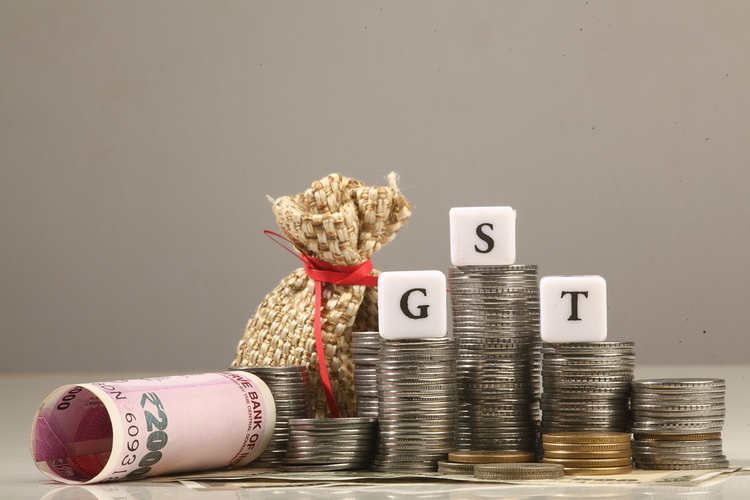 With the recommendations of the 28th GST Council meeting coming into effect from today, a range of products across many sectors of the economy are getting cheaper, including household appliances, handicrafts, food ingredients, fuel-cell vehicles etc. While the abolition of GST on sanitary pads is among the most notable recommendations of the panel, the prices of many electronic gadgets are also slated to come down, with the implementation of the new policy. Mixers, Grinders, Juicers, Electric Shavers, Hair Clippers etc. Refrigerators, Freezers, Water Coolers, Milk Coolers, Ice Cream Freezers etc. Storage Water Heaters, Immersion Heaters, Hair Dryers, Hand Dryers, Electric Smoothing Irons etc. As part of India’s continued efforts to embrace cleaner and greener sources of power, the GST Council has also recommended that the tax on fuel-cell vehicles be reduced from 28 percent to 12 percent. In addition to that, solid Biofuel pellets are also set to get cheaper, with the GST on them being reduced from 18 percent to just 5 percent. Overall, the reduction of GST is certainly a welcome step for not just customers, but the economy at large, although, it will be interesting to see if all the companies will pass on the benefits to their customers. Meanwhile, many more goods and services will benefit from reduced taxation alongside the ones mentioned above. The list includes certain fabrics, some chemicals used in fertilizers, and a number of products such as handmade lamps and wax that are made mostly by small businesses in rural India.